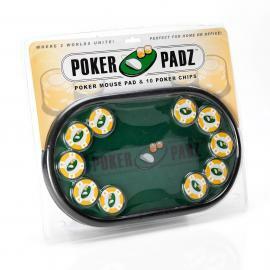 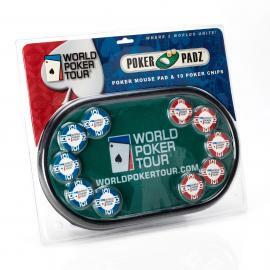 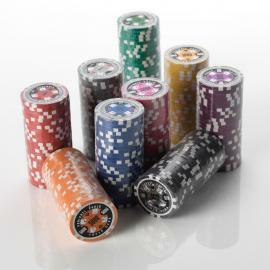 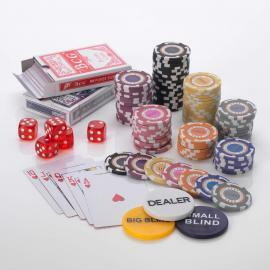 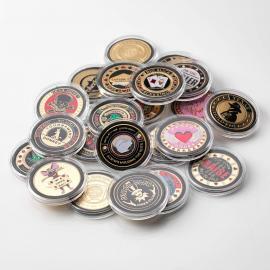 We are please to offer a range of loose poker chips. 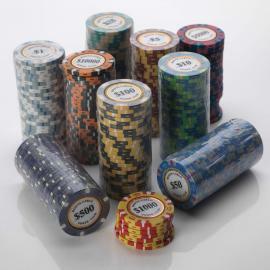 This are 15G poker chips in the Squirrel Poker Poker Club design. 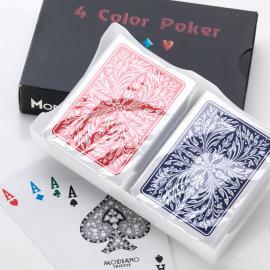 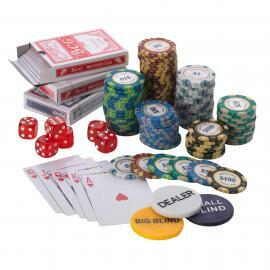 These are ideal if you want to build up a custom poker set or if you would like to add some additional chips to your existing poker set. 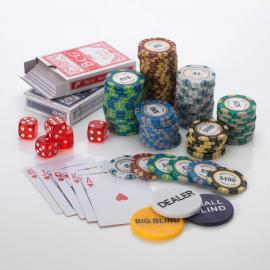 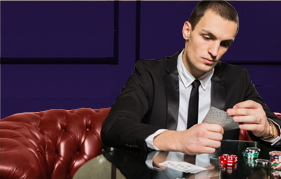 you can select one of our standard poker sets (low or high) values and then use these chips to match the bling structures or chip counts that you prefer. 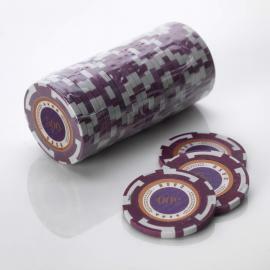 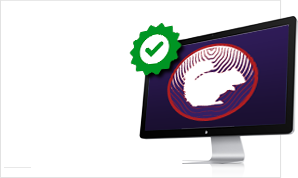 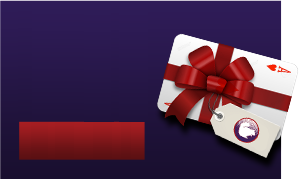 ideal for pubs and clubs where you may need extra poker chips of certain values.